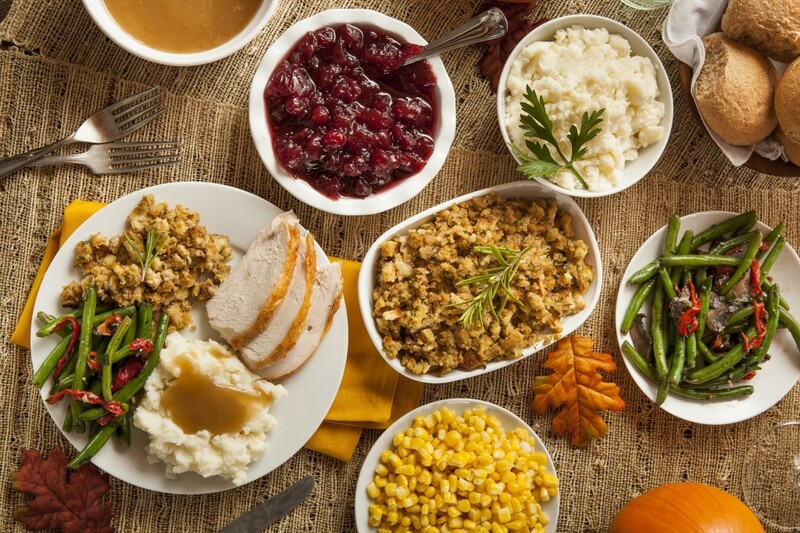 Rich and creamy mashed potatoes, sweet cranberry sauce, bread stuffing, pecan pie…oh my! Eating healthy isn’t the first thing that comes to mind at Thanksgiving, but with a few simple tweaks, you can lighten up even the most decadent holiday recipes. Here are 10 tricks that slash calories, added sugars and artery-clogging sat fat while instantly upgrading your diet—all without sacrificing taste! The traditional turkey sidekick, bread stuffing, is loaded with both calories and saturated fat, thanks to the butter, sausage and fat drippings (if cooked inside the bird) it contains. Instead of bread stuffing, switch to a wild rice-based stuffing with dried or fresh fruit and plenty of earthy herbs and spices. Many sweet potato casseroles call for a stick of butter (1/2 cup), which contains nearly four day’s worth of saturated fat and more than 800 calories. Replace stick butter with a “light” whipped butter or a soft spread. In place of the sugary marshmallow topping, top your casserole with toasted chopped pecans and a drizzle of antioxidant-packed maple syrup. 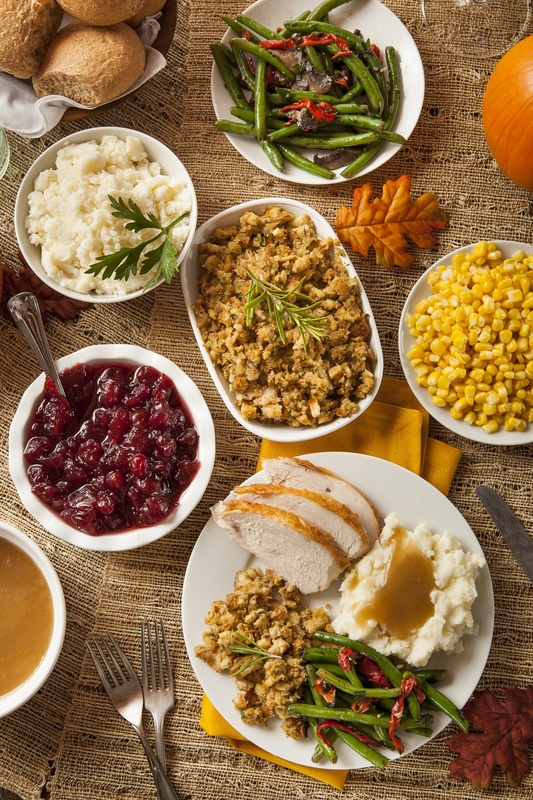 To make trimmed-down mashed potatoes, skip cream or whole milk and mash your potatoes with skim or 1% milk or buttermilk. Add sweet roasted garlic for an unexpected flavor boost. Cut the Crust: Pie crusts are high in calories and saturated fat, so the best options are single-crust pies like pumpkin or pecan or go crustless. Here are two of my irresitable fruit-based desserts—Apple-Ginger Phyllo Nests and an Apple-Cranberry Crisp—that allow you to indulge without the bulge. Cut ¼ of the sugar from recipes. Most recipes have way too much sugar, so you can safely nix ¼ of it without negatively impacting the recipe whatsoever. Instead of baking with shortening or butter, which pack in saturated fat, use canola oil. Canola oil is best for baking because it’s heart healthy and has a neutral flavor and creates the perfect texture for baked good. Replace buttercream frosting on cakes and cupcakes with lower fat meringue frosting, made from just sugar and egg whites. Swap half the white flour in a recipe with an equal amount whole wheat flour for more nutrients, antioxidants and fiber.